Description : Daily does is 15 drops in water per 100 sq. 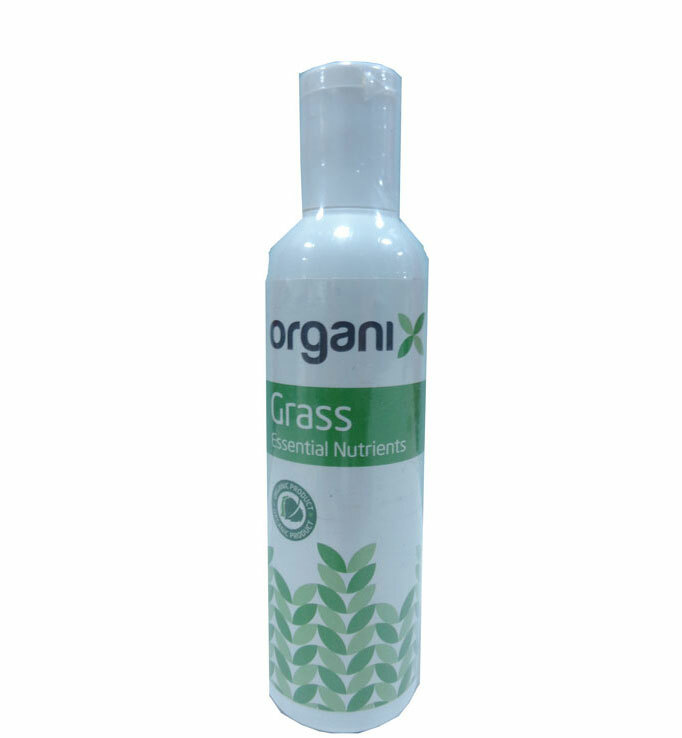 ft of lawn area and spray / spread this mixture on the grass, multiply the dose by the number of days if application is not being daily. Watering the grass can be done on a regular basis or as and when required. Shake bottle before use. Keep Lid tightly closed. Store in a cool place. Keep away from children.